Lately, I’ve been focusing a lot on my skin-care routine. I figured, now that I’m in my thirties, it’s time to actually take care of myself. 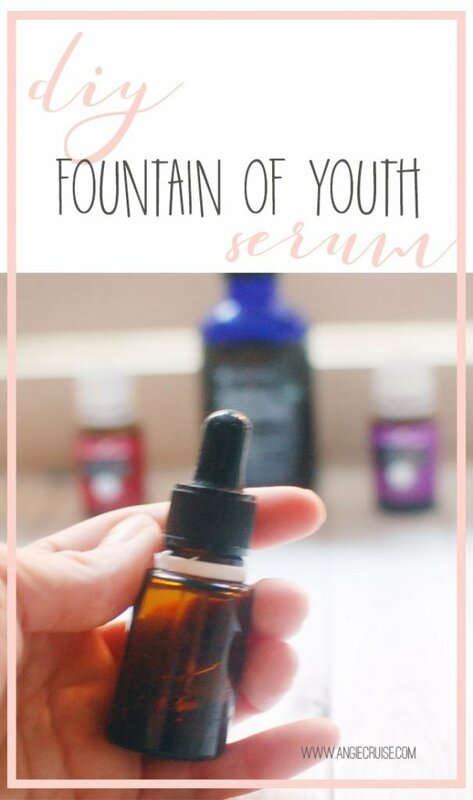 One of my more recent discoveries is this super simple DIY face serum. It’s the newest part of my daily routine, and my skin loves it. It’s a super-simple product to make, and loaded with skin-nourishing ingredients. Seriously, we’re talking 5 minutes here. Even the non-DIYers out there can give this one a try! Check out the recipe below. This product contains affiliate links. To learn more, read my full disclosure here. This recipe only calls for 3 simple ingredients. The most important thing to remember is that the quality of the ingredients counts. That’s how you’ll end up with a nourishing, age-defying serum that leaves your skin glowing and more youthful than ever. 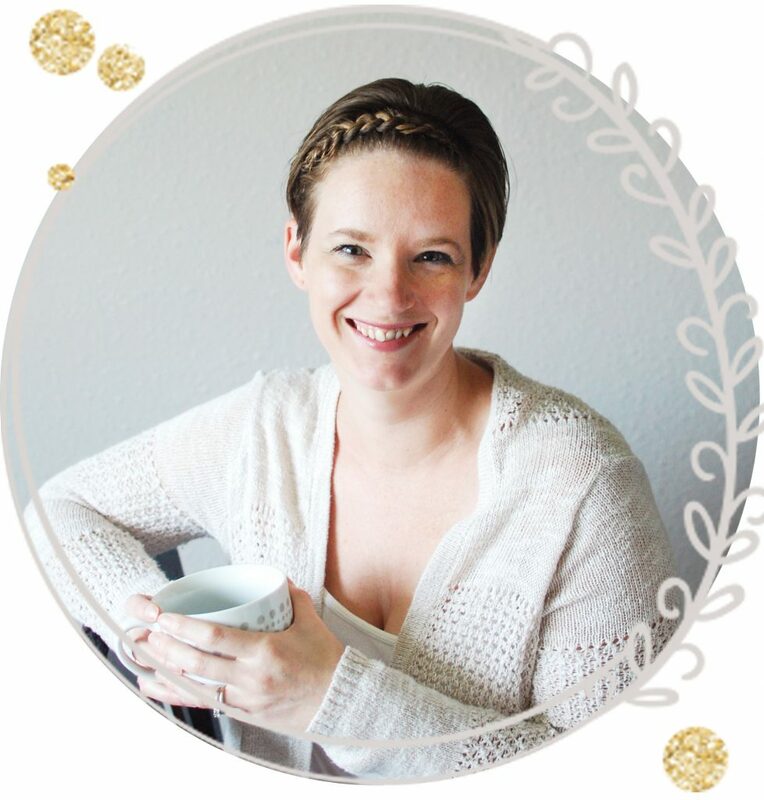 If you’re curious about where I get my essential oils, check out this post. After years of research and trial and error, they’re the only oils we allow in our home and I can’t recommend them enough. So, let’s stop discussing, and get on with the ingredients. Rosehip Oil: I chose this because it’s highly moisturizing, evens out skin tone, increases elasticity and collagen production, and is high in vitamin C.
Frankincense essential oil: This oil is a little on the pricey side, but it’s totally worth it. 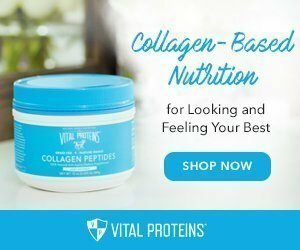 It’s got a ton of benefits for your whole body, but the reason I use it in my skincare is to help promote a youthful appearance. Lavender essential oil: This oil is incredibly soothing and nourishingfor the skin. It’s also great for evening out skin tone and giving your face a flawless appearance. Once you’ve gathered all of your supplies. you’ll simply add 4-5 drops of each oil to your empty 15 ml bottle, and then fill it to the top with rosehip oil. If you’re new to oils, or have sensitive skin, you can start with a little less oil to make sure it won’t irritate your skin. But this ratio has always worked for me! To use this serum, simply apply one dropper-full after you wash your face every night so it has time to soak in and really nourish your skin every night. When you first start using essential oils, I know it’s tempting to go for quantity over quality. I fell into the same trap, and found myself searching for the cheapest options out there. Unfortunately, due to the relaxed laws regarding essential oils, companies pretty much have free reign to do whatever they want to cut costs. 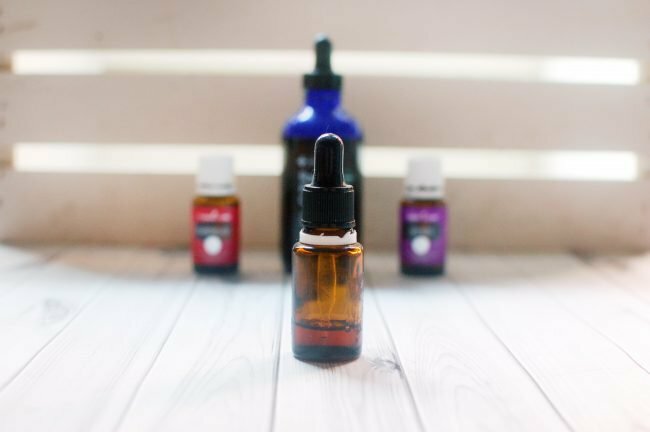 This means you could end up with an essential oil that is either made mostly from artificial fragrance (which comes with a whole host of health issues) or an oil that has been adulterated or diluted with chemical fillers. Neither is good, because what you put on your body gets absorbed into it. What is the point of taking the extra step to use essential oils instead of chemically filled products, only to turn around and buy an oil loaded with toxic chemicals anyway? After years of research, my family went with Young Living essential oils. I love their seed to seal promise, and haven’t found any other brand that works quite as well as these. Whatever you choose, make sure you do your research so you know you’re getting a quality product. Want to stay up-to-date on natural recipes and ideas just like this one? Be sure to subscribe to my natural living newsletter right here! 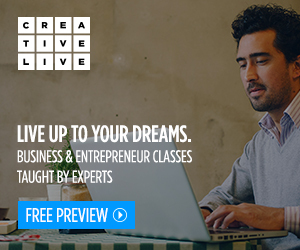 You’ll get a quick crash course in using essential oils, along with regular recipes delivered right to your inbox. Like this recipe? Don’t forget to pin it and share with your friends!